i dont think this is worth what it is supposed to retail at. Nice colour but I've seen it elsewhere. Where are you from if you don't mind me asking? I love this! 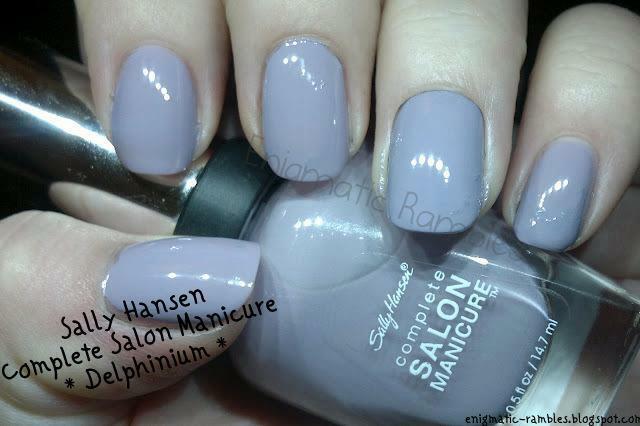 I wasn't impressed with a lot of the Sally Hansen shades but this is absolutely stunning, definitely going to pick it up!